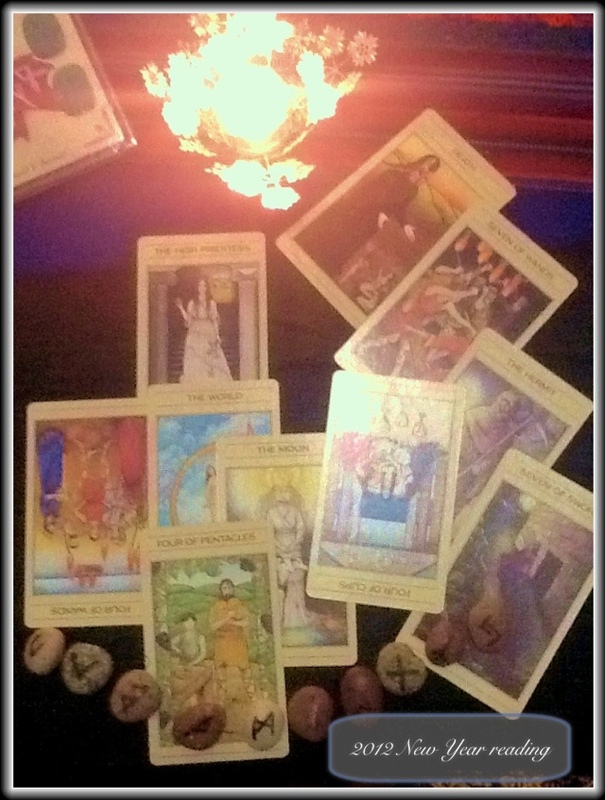 Once a year I make the effort to get out the tarot and runes. It’s my way to summarise where I’m at at the end of one year and from where I’m beginning the next. The new year being the right time to smack myself in the head over achieving nothing much – achieve nothing towards my plans, not in comparison to anyone else, not at all. This year’s reading was pretty spot on, but then it would be, wouldn’t it?